Pregnancy is such a magical and empowering time in a woman’s life. You’re excited, exhilarated, and can’t wait to meet your new little one! The creation of a new life, the amazing changes to your body – it’s wonderful to be able to record this special time. Our Adelaide pregnancy photographers create totally unique and artistic pregnancy portraits that show off your truly beautiful pregnant belly. 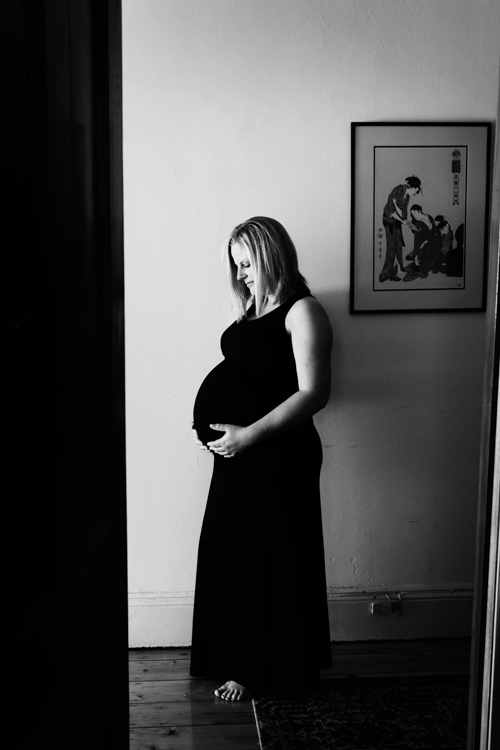 Call us today for a chat to discuss your ideas and book in a time for your pregnancy portrait.